If you are down in the dumps, if you feel like life is simply passing you by, if you feel like you are losing this game of life, then remember: Life is not a game; it is only a game if you want it to be one. But if you want it to be a game, if you want to win the game, then here follow ten excellent self-help books for personal development. 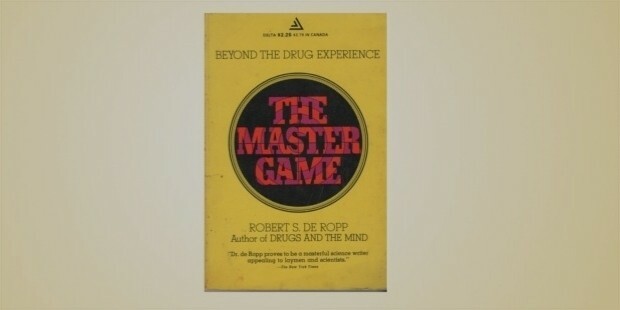 This book is all about the games we play: the hog-in-trough game, the master game, etc. It is plainly written, without floridity—its author is clearly erudite and sagacious—and it is okay. 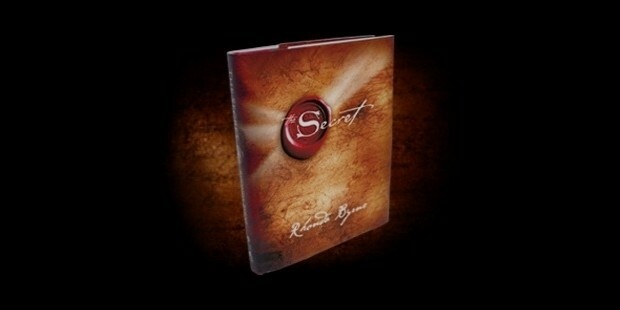 This is a book about the secret to a successful life, which it claims to be positive thinking. It advocates positive reinforcements which, through karmic reaction, will conduce to a positive life outcome. 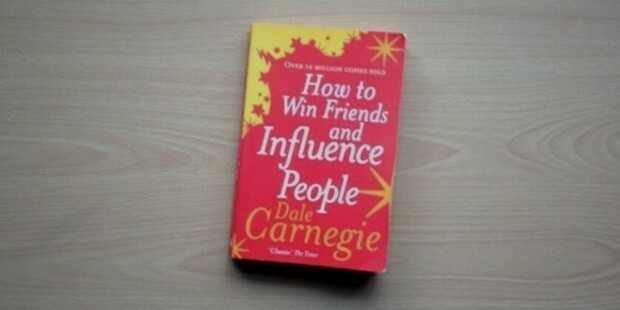 This is a book about interpersonal relations and one’s attitude towards oneself. It posits that there are four permutations with regard to me-me/me-you relations. You a) think that you are OK and everyone else is OK, or b) think that you are OK but everyone else is not, or c) think that you are not OK but everyone else is, or d) think that you are not OK and neither is anyone else. The most successful in the life game are those who like themselves and everyone else: Walt Whitman is an extreme example of such a person. 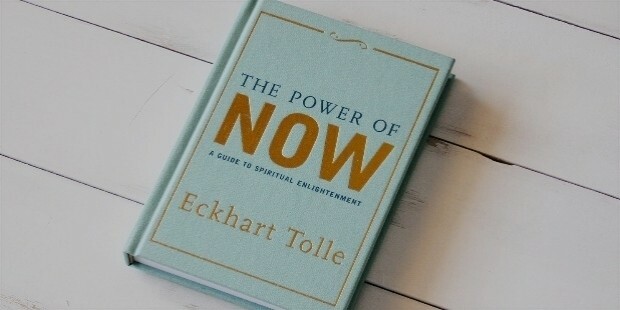 A Guide to Spiritual Enlightenment by Eckhart Tolle. 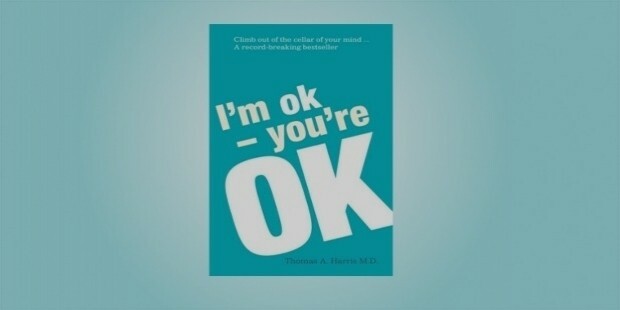 With a name like that, how could it be anything but a self-help book? It helps you to stay in the second, and nip all your bad thoughts in the bud. It teaches you to believe, to find your way out of pain, and to dig into the present. It has the Oprah seal of approval. Meg Ryan also loved it. 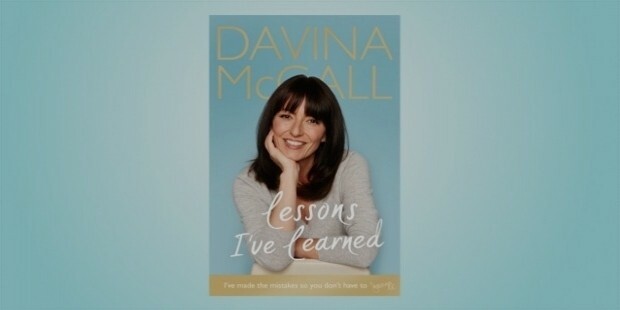 Fitness guru, erstwhile reality show host, Davina McCal has had an interesting life and had picked up a few pieces of advice on the way to this forty-ninth year of hers. 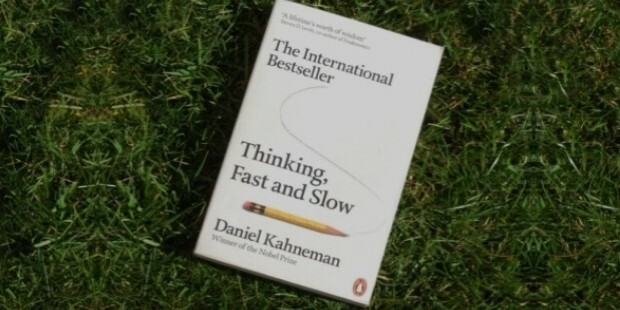 A book by the Nobel-prize-winner Kahneman, this is a book about the inherent biases from which we all suffer, and how to think things through before making a decision. 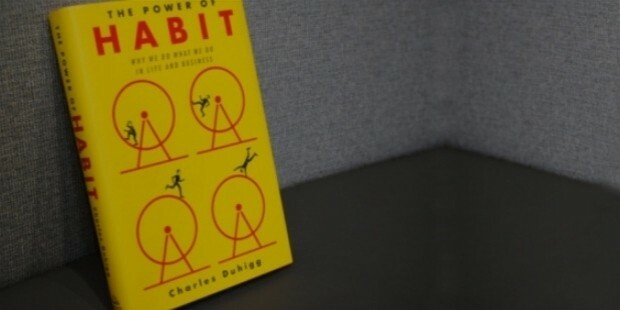 Why We Do What We Do, and How to Change by Charles Duhigg. This is a book about the habits we form, often injurious, and the ways in which we can change and develop them. 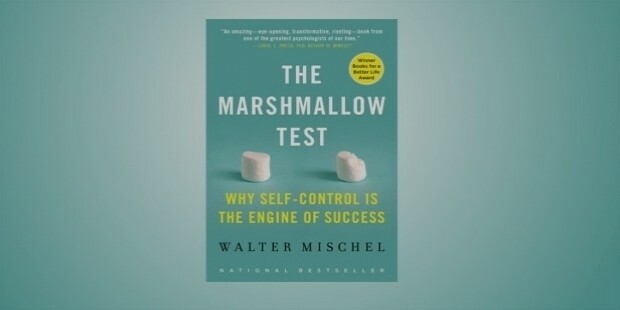 Understanding Self-control and How To Master It by Walter Mischel. This is a book about the importance of forbearance and the greater pleasure of delayed gratification. It counsels us to sacrifice little immediate pleasures for the sake of bigger pleasures in the future. 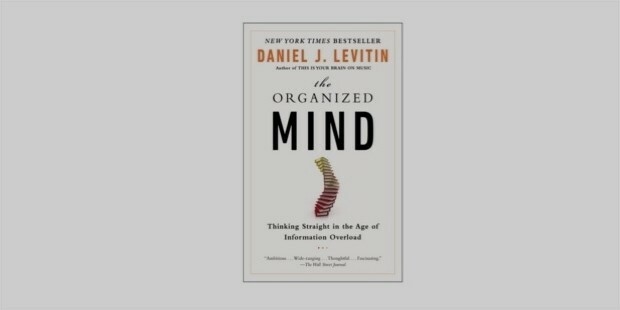 Thinking Straight in the Age of Information Overload by Daniel Levitin. This is another book whose title is fairly self-explanatory. It tells you how to think straight in the age of information, and how not to be overwhelmed in the sea of the internet. 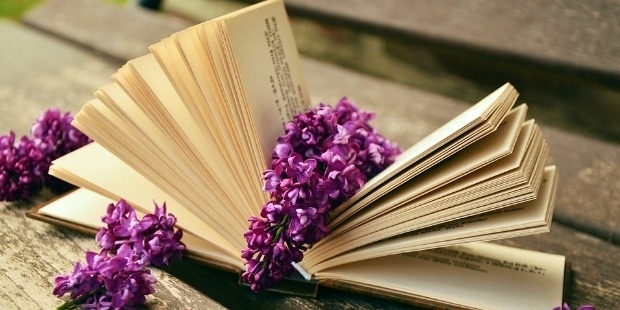 Well there you go—those are the ten best self-help books. If you are down in the dumps, then you might want to read them.